Below you will find list of Top Play Schools in Imphal 2019. Sishu Nilayam Nursery School is a playschool that offers the best of Montessori methods of education. 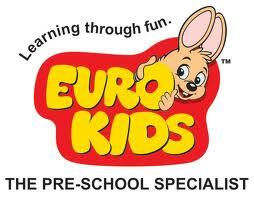 Eurokids Kwakeithel Bazar, Imphal offers preschool programs that are appropriate aiming towards the development of your children. Hello Kids is a pre-school that believes in enlightening the children by entertaining them.